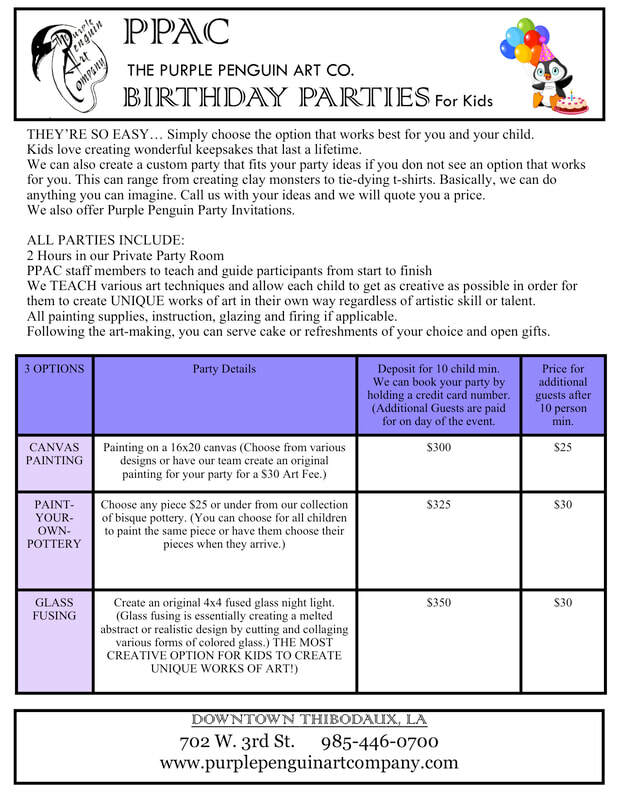 Submit your party request form below to begin your booking process. 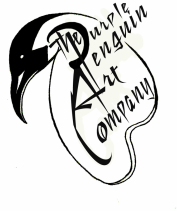 click to view canvas painting options for your party. ONCE YOU HAVE SUBMITTED YOUR REQUEST FORM, PLEASE GIVE OUR STAFF AT LEAST 24HRS TO REPLY WITH AVAILABILITY REPORT AND AN EMAILED CONTRACT. WHEN YOU APPROVE THE CONTRACT, YOU CAN CLICK BELOW TO PAY YOUR DEPOSIT OR COME BY TO PAY WITH CASH OR A CHECK. FOR ADULT PARTIES, DEPOSITS CAN BE HELD ON THE HOST'S CREDIT CARD UNTIL THE PARTY DATE WHEN ALL GUESTS CAN PAY SEPARATELY IF NEEDED. PLEASE NOTE THAT 10 GUESTS ARE REQUIRED FOR PRIVATE PARTIES, AND THE HOST'S CREDIT CARD WILL BE CHARGED THE REMAINING AMOUNT THE DAY OF THE EVENT IF 10 GUESTS DO NOT ATTEND. 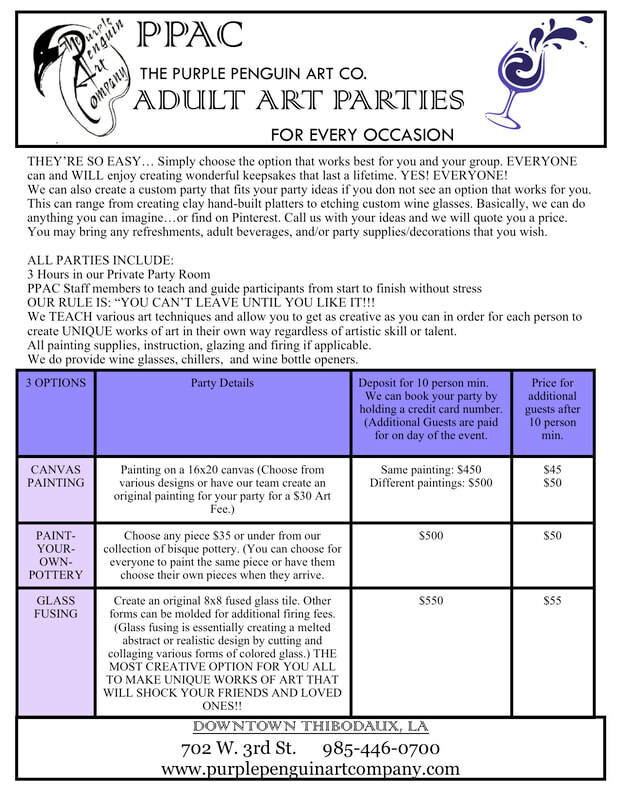 Click here to put down a deposit for your private party! CLICK HERE TO ENTER YOUR CREDIT CARD # FOR ADULT PRIVATE PARTIES!